Do you know what standards are required for control cables? Currently YY, SY and CY control cables are not governed by any specific standards, which can often result in confusion amongst manufacturers, installers and users. To help remove this uncertainty BASEC is creating new specifications for these cables to fully reflect the requirements of the industry. What are YY, SY and CY control cables? YY, SY and CY control cables are some of the most commonly used cables for applications such as industrial automation, railways infrastructure and more. A control cable is used to transmit information about the location, status, and operating condition of an industrial component that is being controlled. Control cables are used when a direct connection to the controlled object is not possible. As such, control cables can occupy an intermediate position between communications cables and power cables. What do YY, SY, and CY mean? The second character ‘Y’ in each group refers to the material types – usually PVC, but the cable sheathing may also be a low smoke type. SY control cable may also be referred to as flexible, braided, flex or instrumentation control cable. All control cables are available as PVC or as low smoke emission versions (LSHF), depending on their application. For environments where safety is critical the low smoke cable variations should be installed, as a measure to limit the danger of life or equipment. 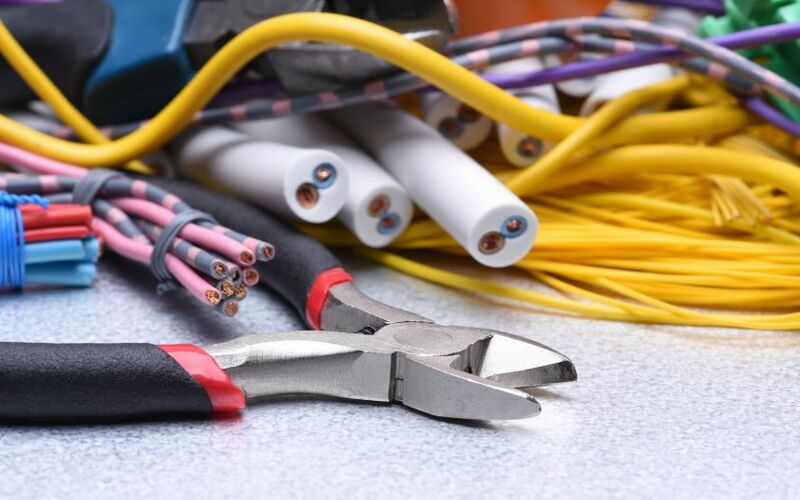 YY, SY and CY control cables are not currently recommended for use as part of a fixed installation, such as under the IET Wiring Regulations BS 7671 in the UK, therefore there is a need in the market for new standards. 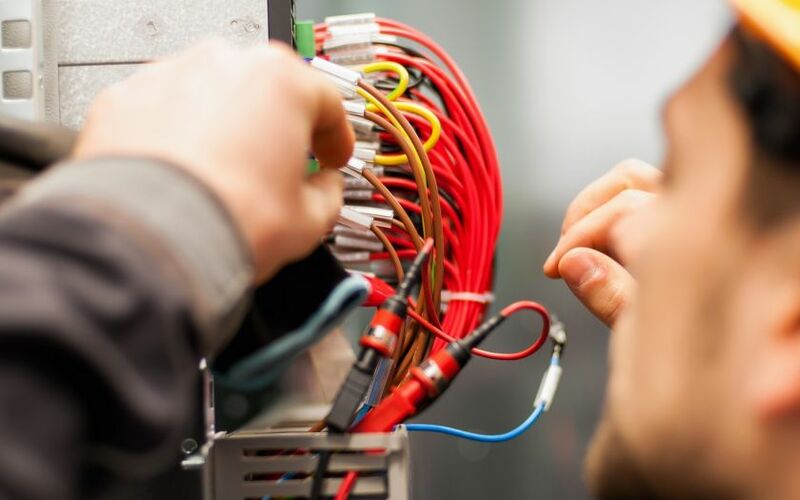 The end of 2018 sees the formal transition to the 18th Edition of the Wiring Regulations. A deliberate decision not to fully comply with the requirements of the Wiring Regulations, such as in the use of control cables in fixed installation, must be noted as a departure. Any use of a custom, non-standard, or partially compliant cable must be declared and assessed, and it must be ensured that the degree of safety is not compromised. BS EN 50525-2-11 is the British Standard for PVC flexible cables, but it has no provision in for any braid, therefore braided cable, such as SY cable, cannot conform to this standard. 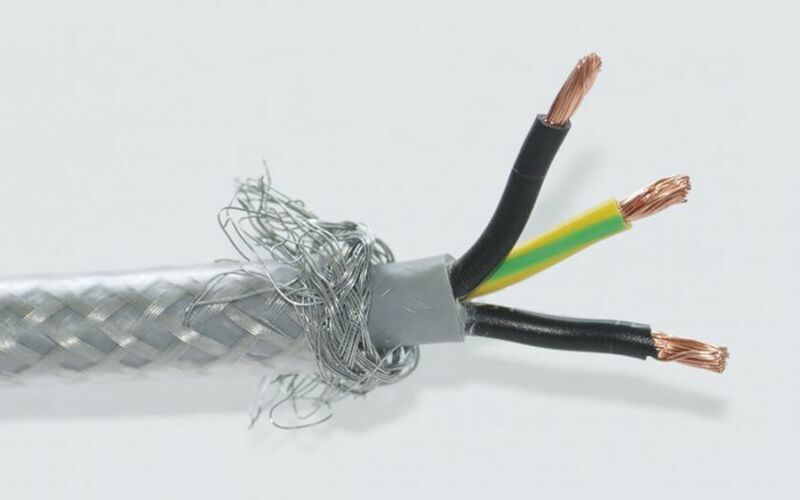 In 2017, it was reported that the insulation and sheath thicknesses of cables designated YY, SY and CY often have lower insulation and sheath thicknesses in comparison with the BS EN flexible cables. Therefore BS EN 50525-2-11is not an appropriate standard for YY, SY and CY cables. Some YY, SY, CY cables claim to be made to continental standards, but it is not clear what these are. There is a definite need within the industry for specifications for YY, SY and CY cables because they are currently unspecified though popular, and they fulfil a practical need. BASEC will be launching its new scheme very soon, which will enable the end-user to be clear on the design and performance of these cables. It is also important to note that these cables will have to meet the requirements of construction product regulations (CPR).